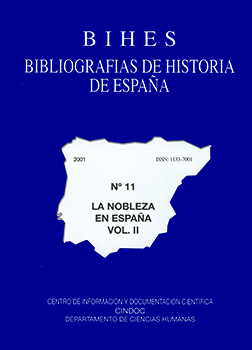 Bibliographic collection on Spanish nobility, which includes books, papers and articles, published between 1901 and 2000. Other data: Obra completa en 2 vol. This book was added to our online catalog on jueves 03 mayo, 2012.